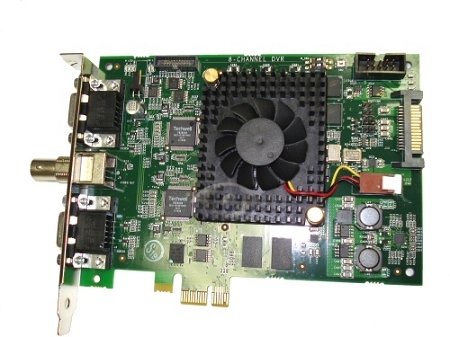 Record from traditional CCTV security cameras onto your Windows 7 or 8.1 PC with this 8-Channel H.264 Real Time Security DVR Card. 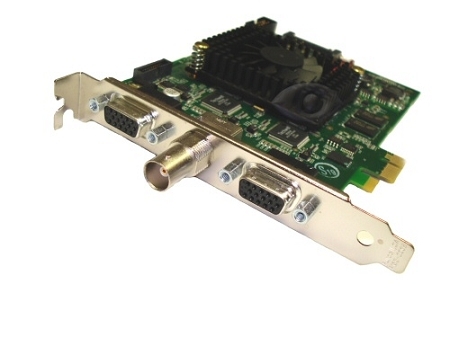 This card is a PCIe (PCI Express) DVR card, which will provide you with inputs for BNC analog video cables from your home or business security cameras. 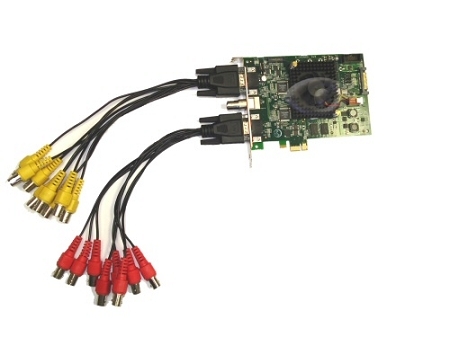 Add more cameras to your system at any time, by combining another AVM8 CCTV DVR card, HD4 HD-SDI DVR Card, or adding HD IP Licenses to allow a true Tri-brid arrangement for recording. With the AVM system, your security cameras are future-proof! You can always expand and add newer technology cameras while still making use of your older CCTV cameras. Traditional Standalone Style DVRs do not permit this capability.